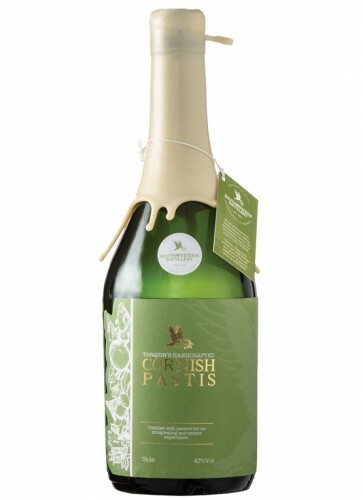 Tarquin's Cornish Pastis is made in Cornwall, UK. It is a contemporary take on the French classic, and the first of its kind to be created in the UK. 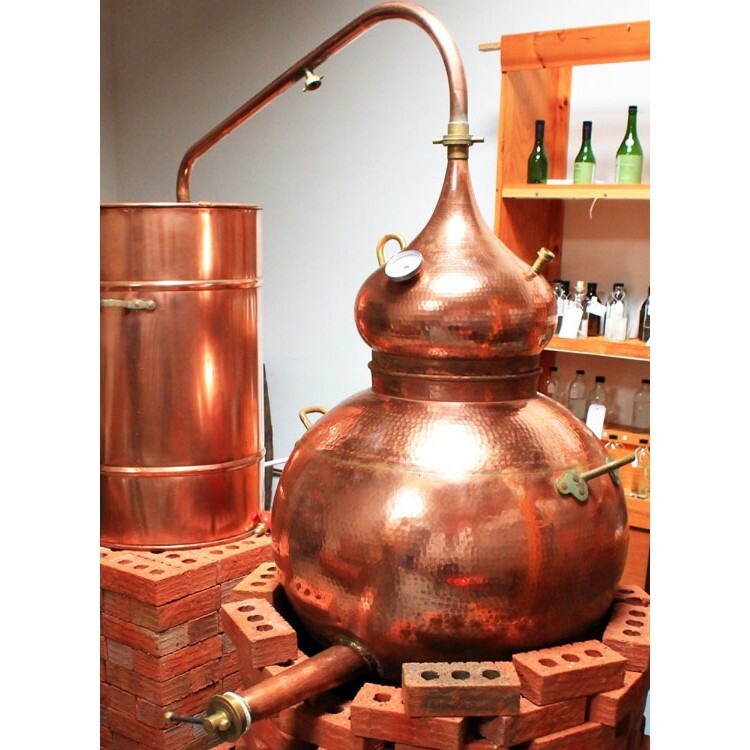 Distilled by hand in tiny batches near Padstow on the coast of north Cornwall. 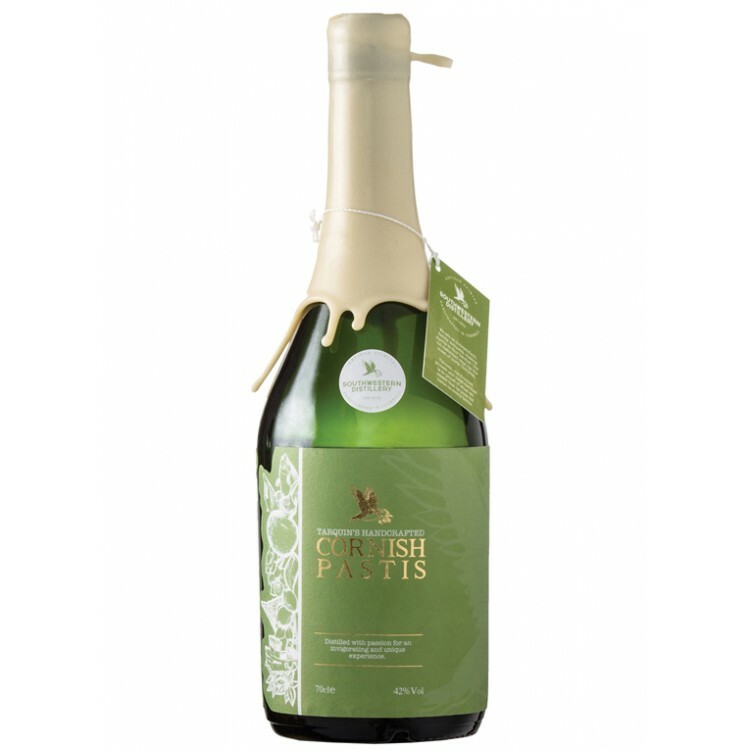 Tarquin's Cornish Pastis is made in Cornwall, UK. It is a contemporary take on the French classic, and the first of its kind to be created in the UK. 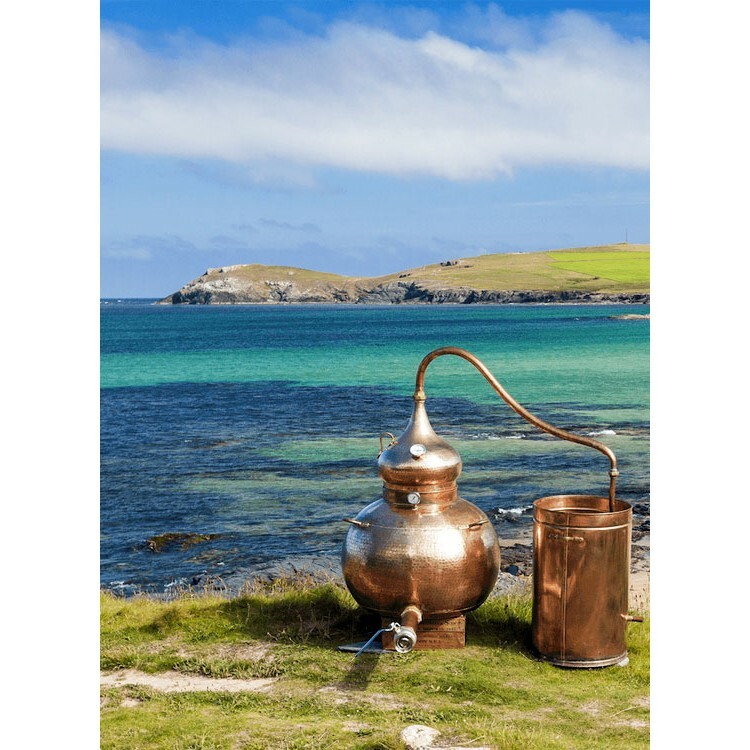 Distilled by hand in tiny batches near Padstow on the coast of north Cornwall. 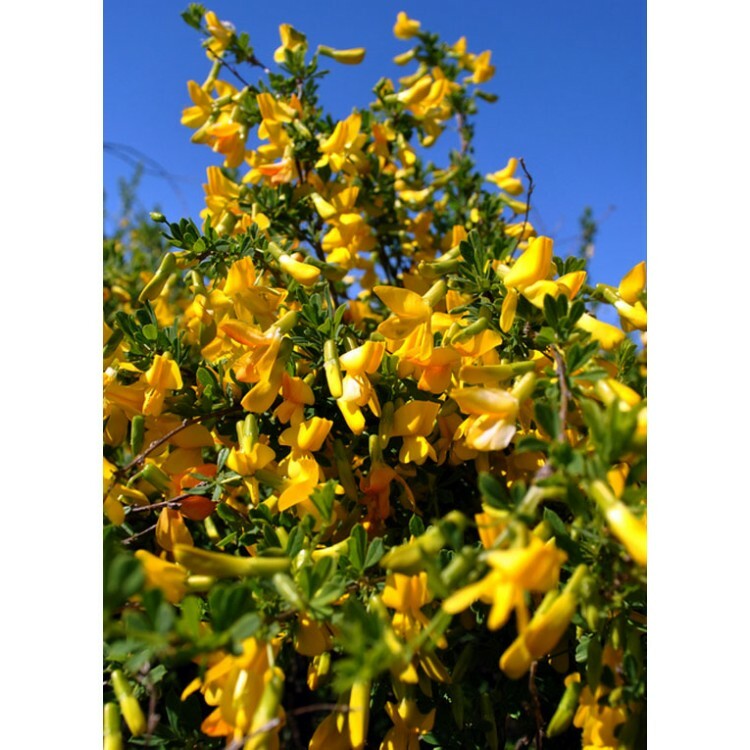 On top of aniseed, star anise and liquorice, Cornish Pastis features fresh citrus zest for a balancing acidity, and gorse flowers foraged on the Cornish clifftops for a special sweetness. With no added sugar, the spirit is wonderfully dry and can be served in cocktails or the classic French way with ice cold water. In the glass, Tarquin's Pastis is of pale amber color. Once you dilute it with ice cold water, the elixir louches to an opalescent cloudy white color. 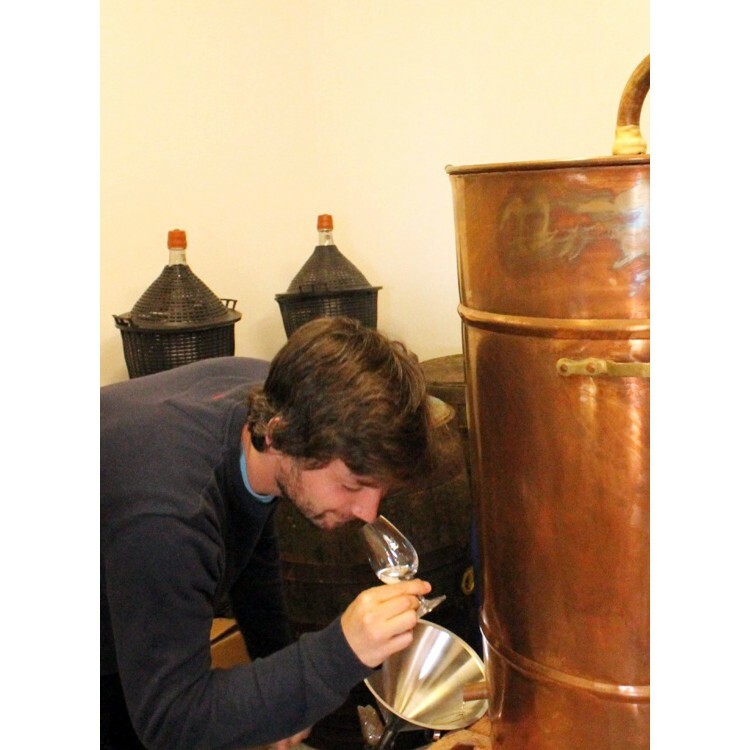 In the nose, you can detect honey, freshly picked garden herbs, sweet liquorice and earthy and aromatic tones. Once tasted, you will experience a rich body, creamy and citrusy with peppery notes and slight spicyness with a hint of acidity. The finish is sweet-yet-dry and silky smooth. Overall, drinking this extraordinary Pastis is a sensory experience.